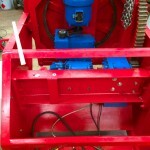 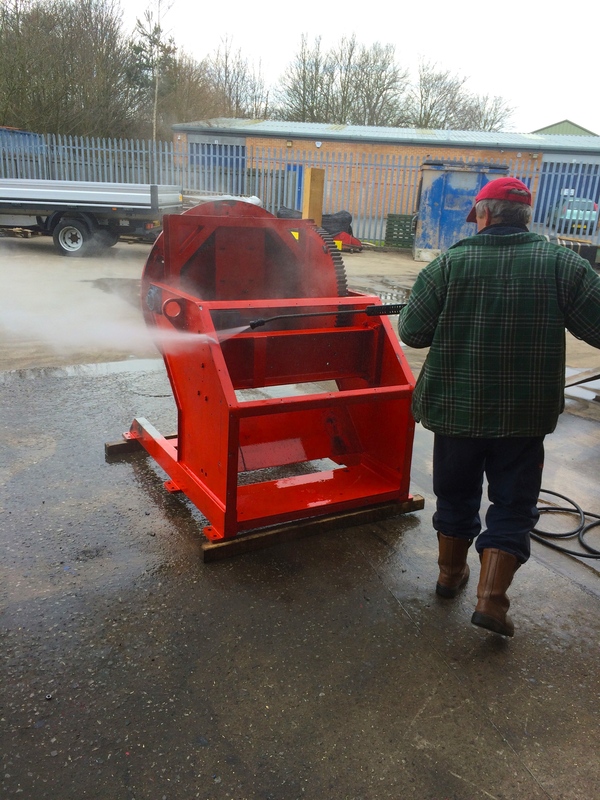 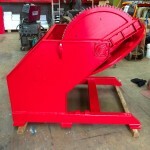 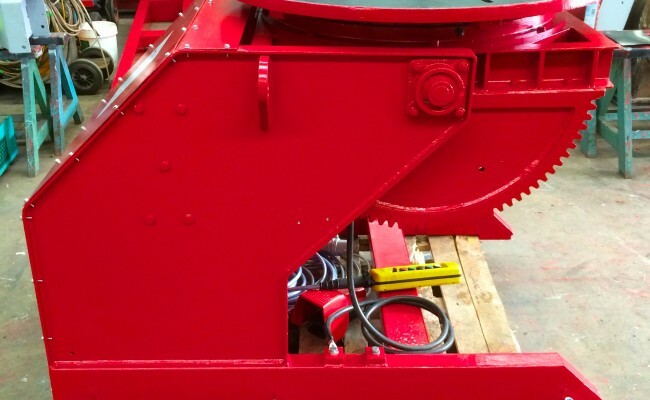 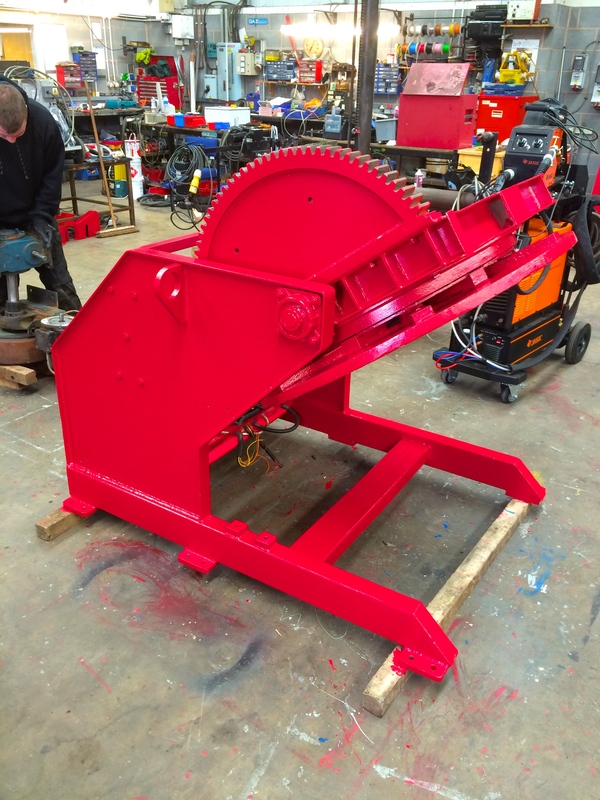 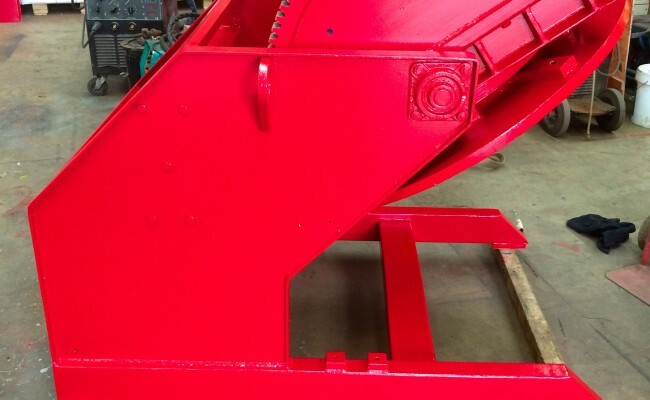 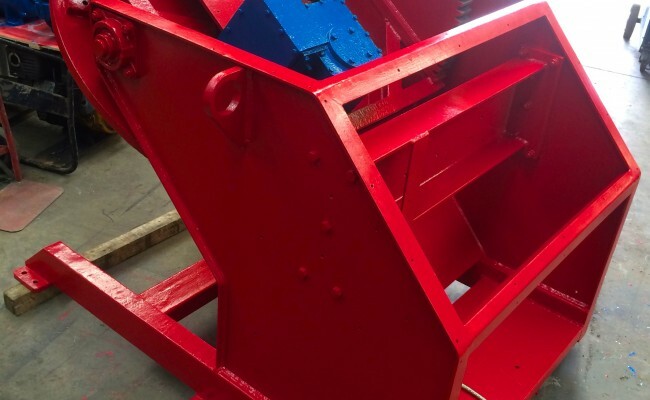 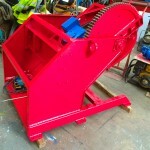 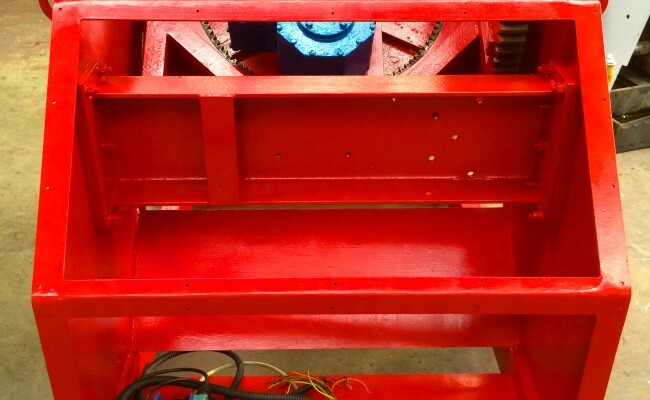 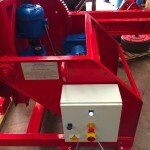 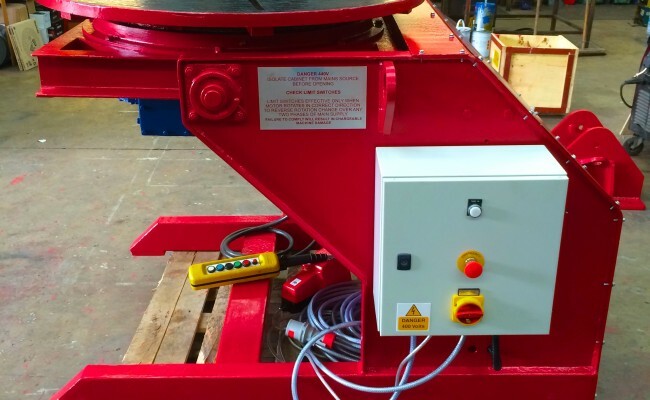 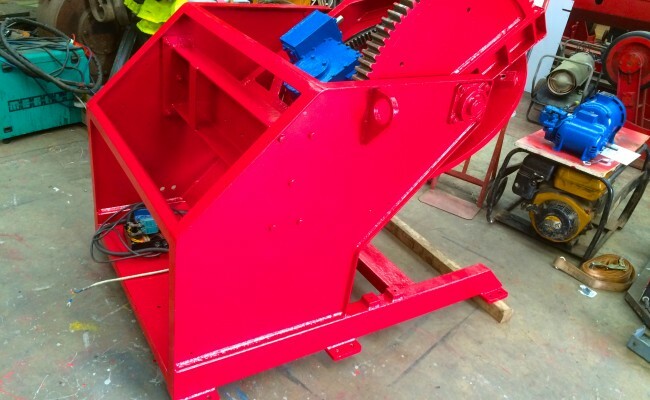 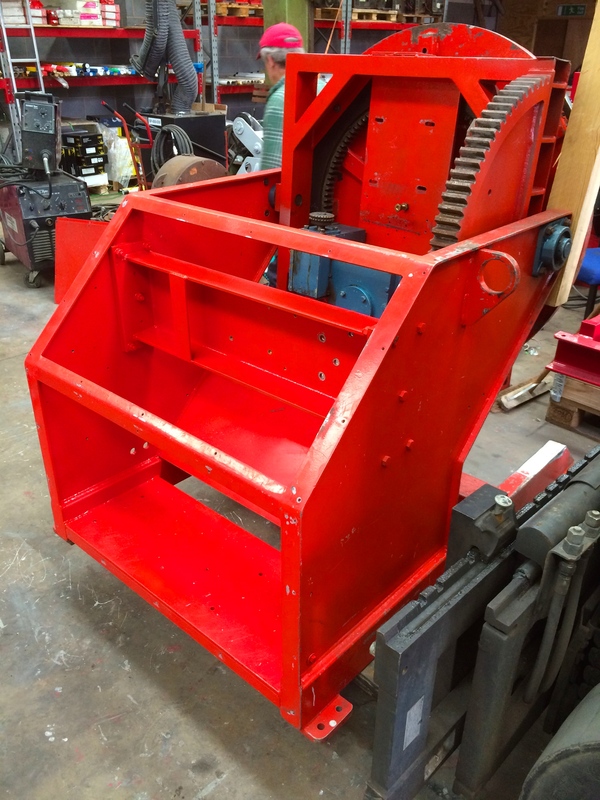 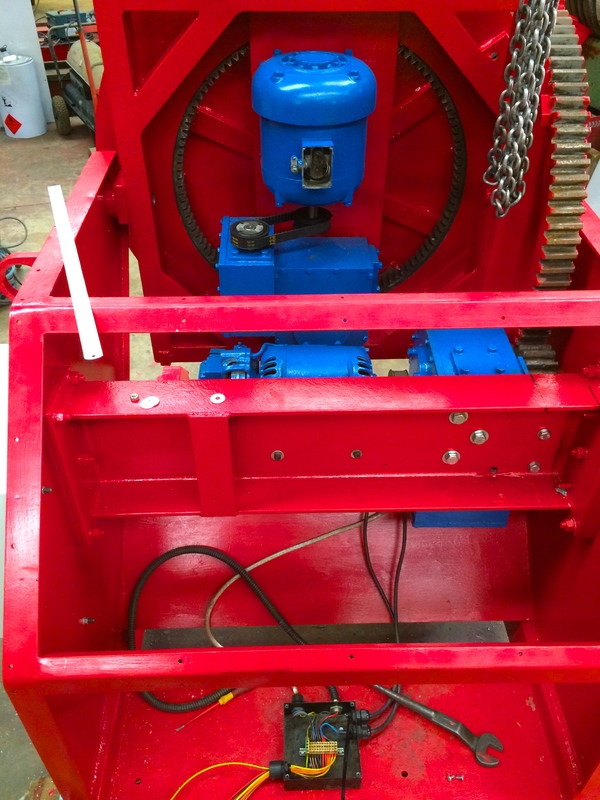 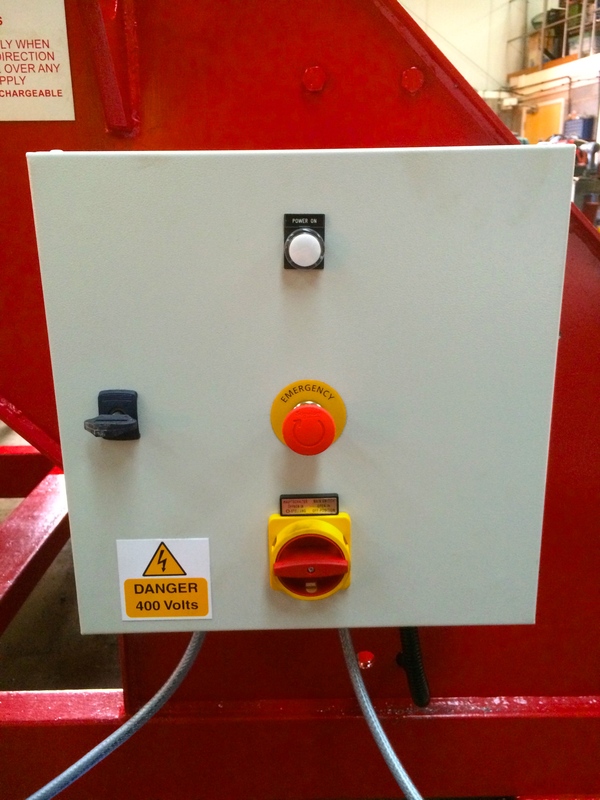 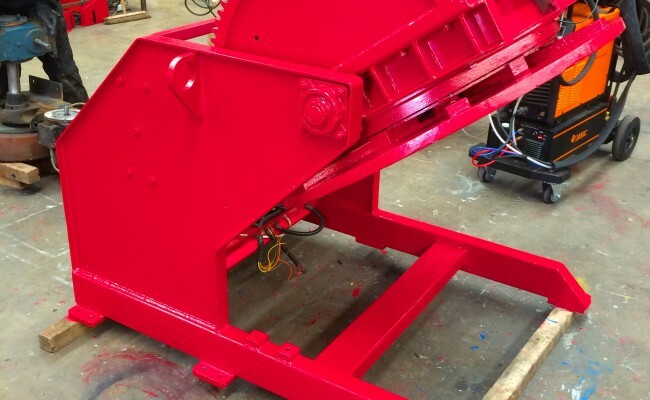 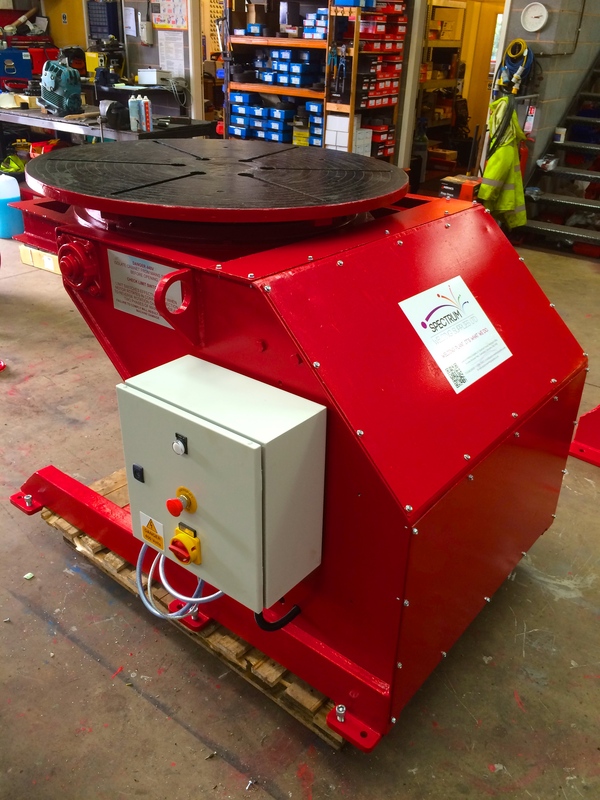 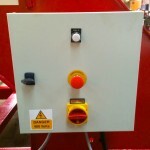 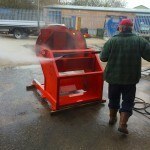 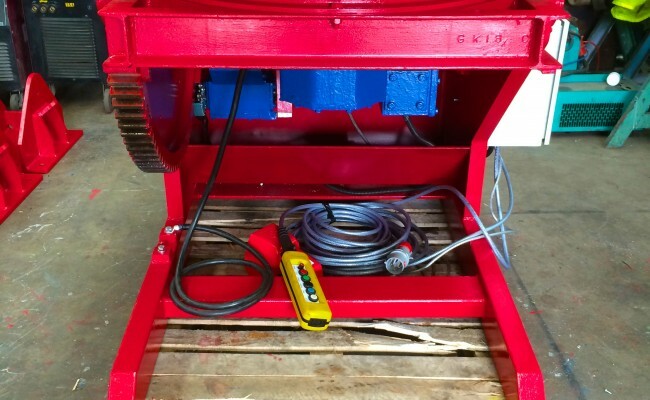 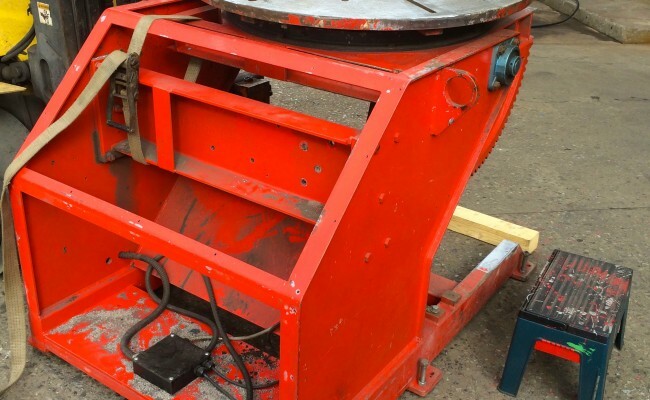 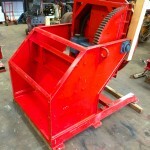 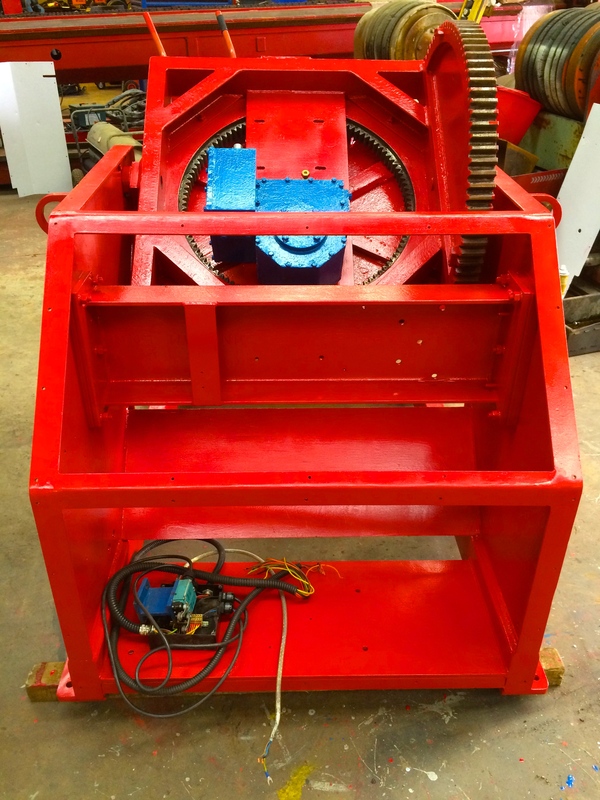 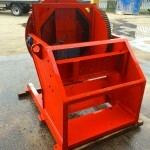 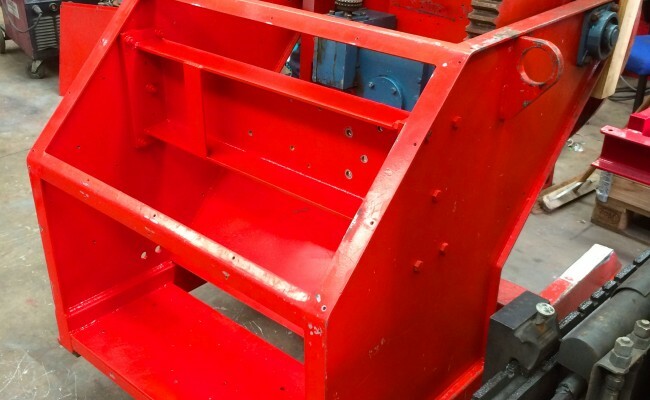 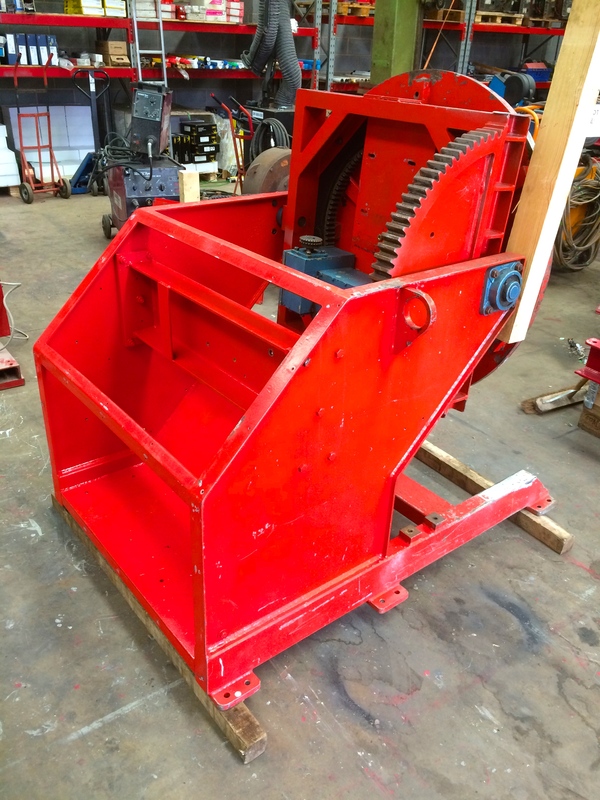 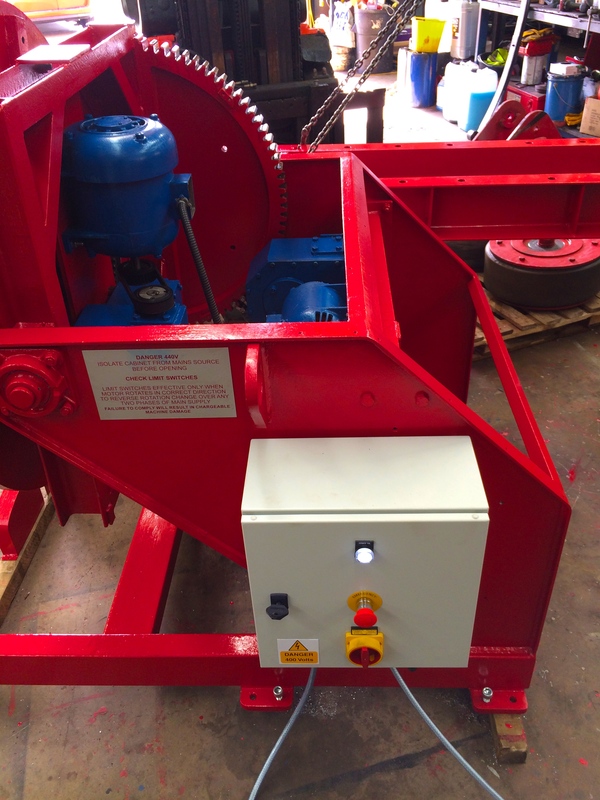 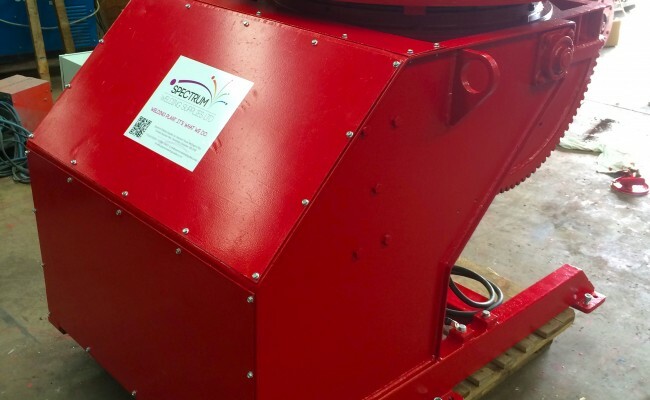 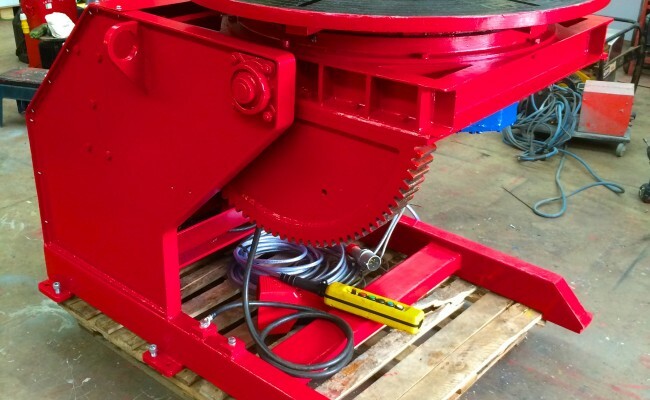 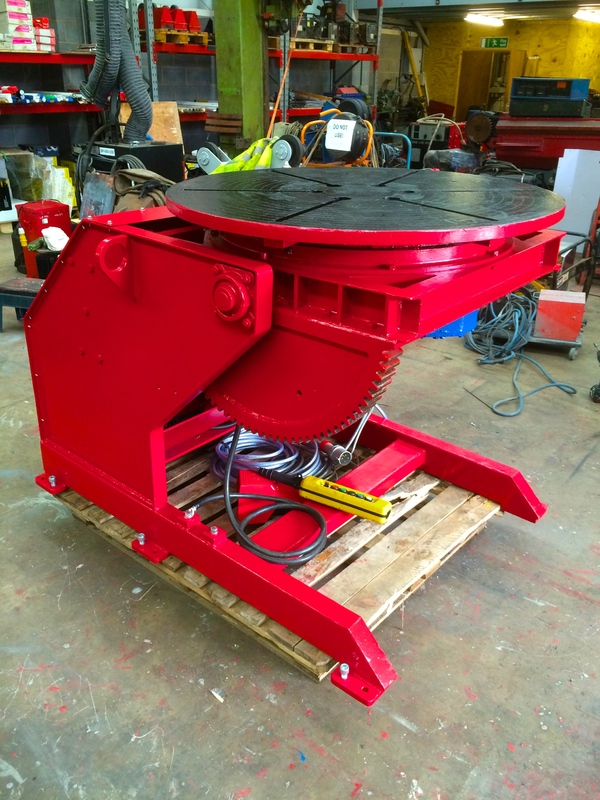 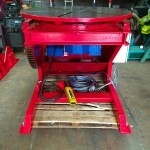 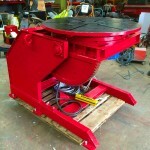 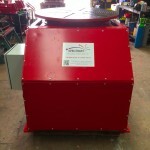 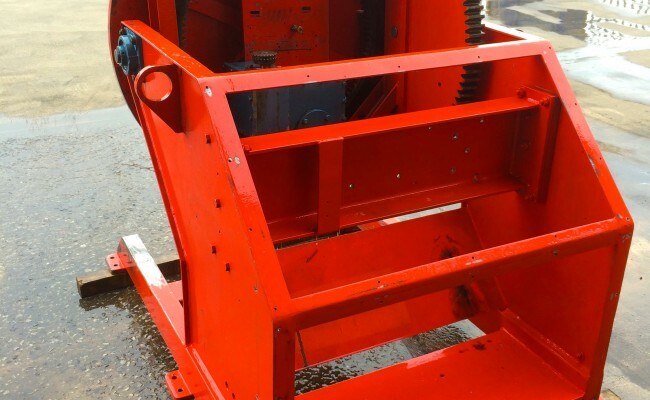 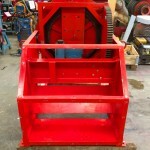 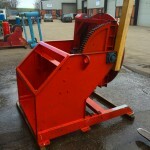 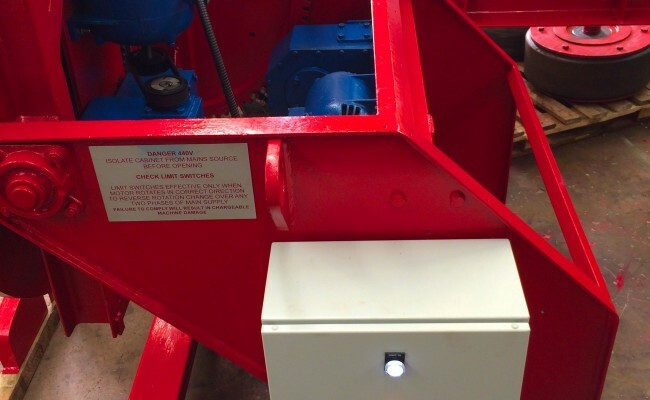 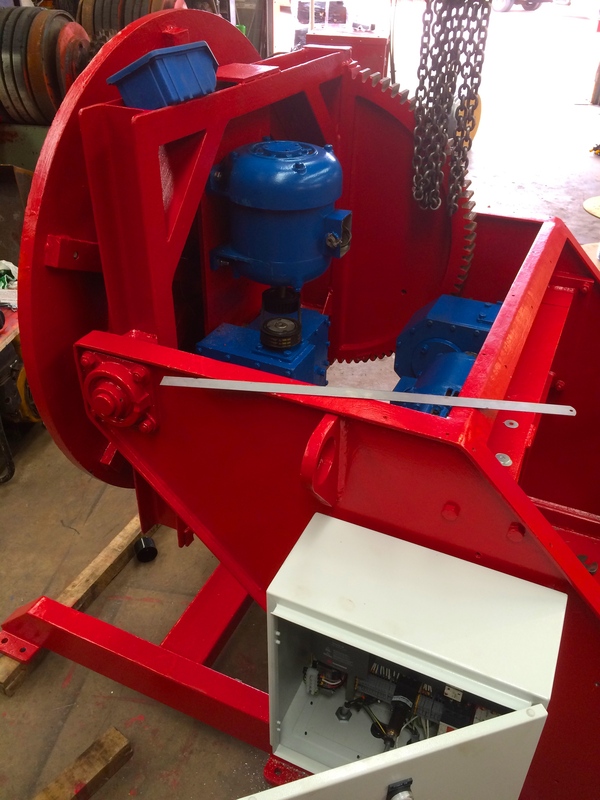 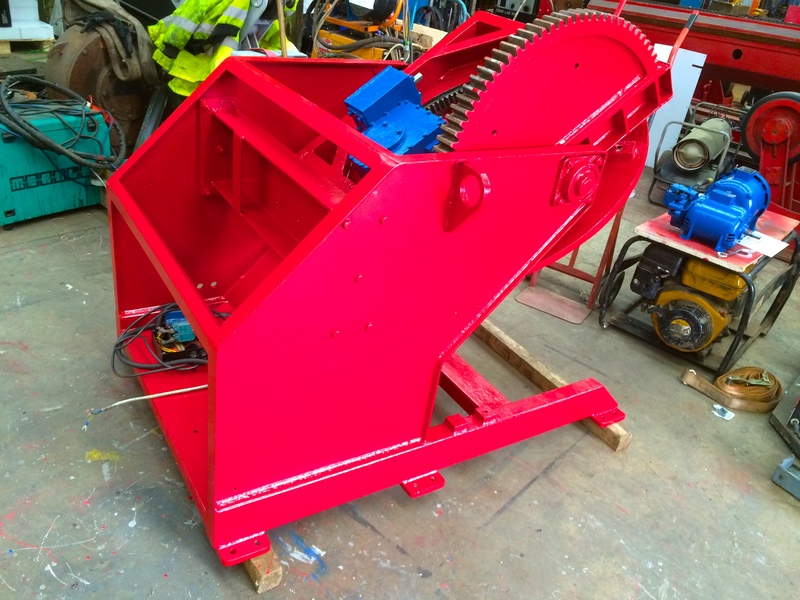 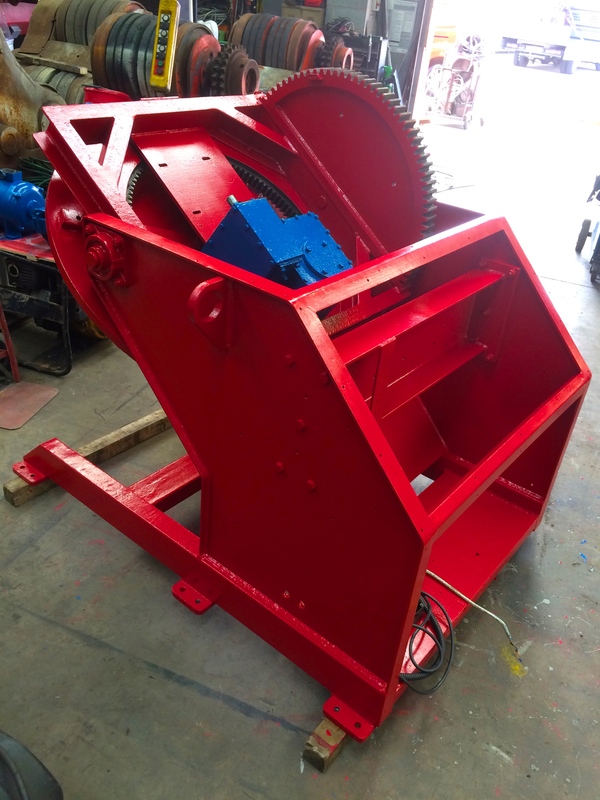 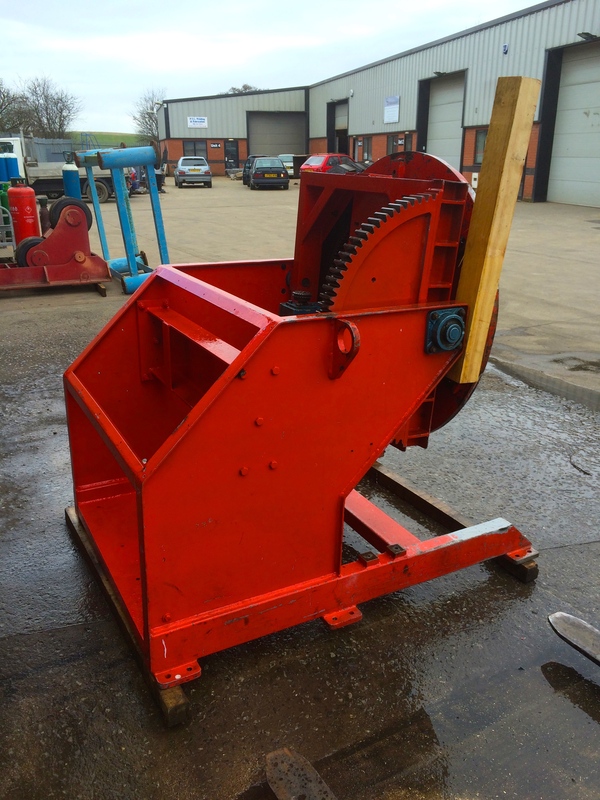 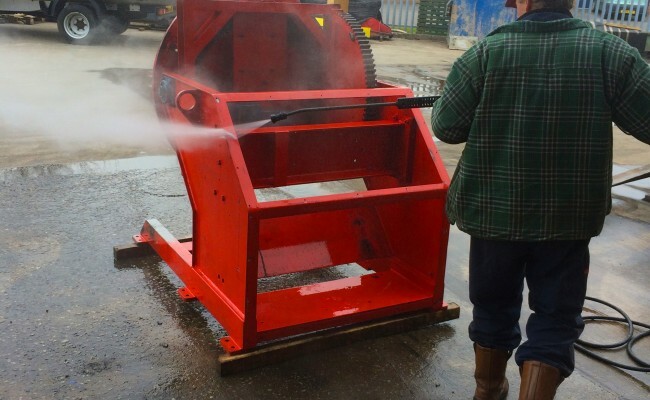 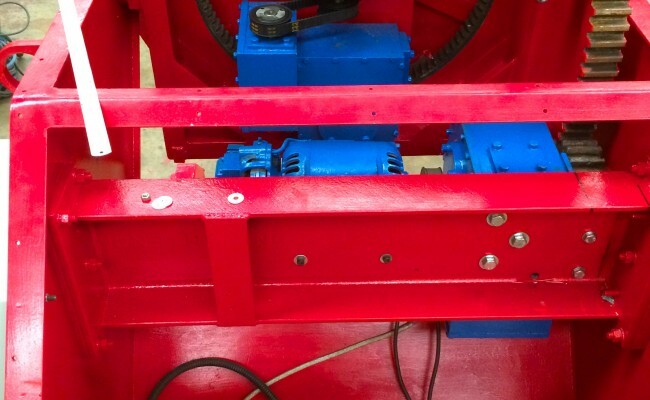 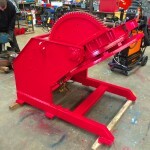 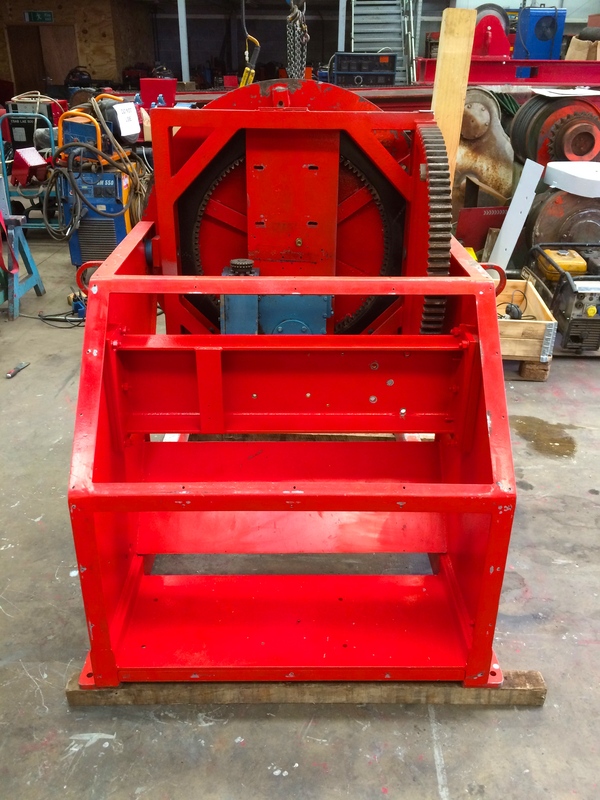 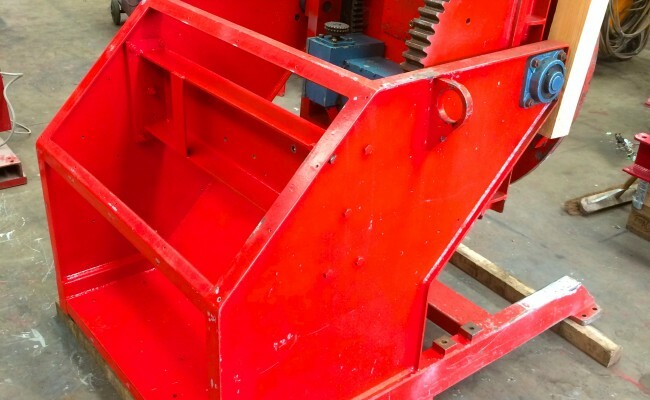 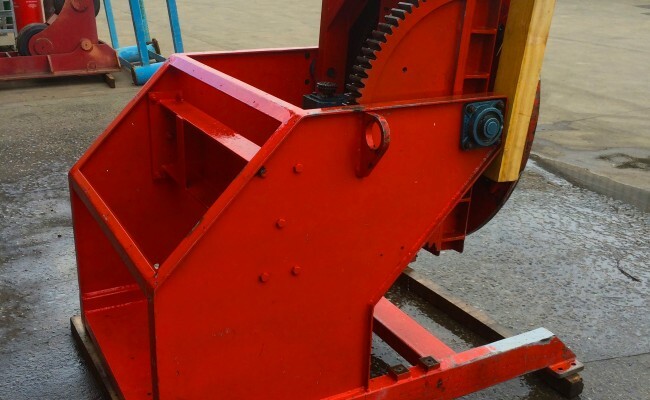 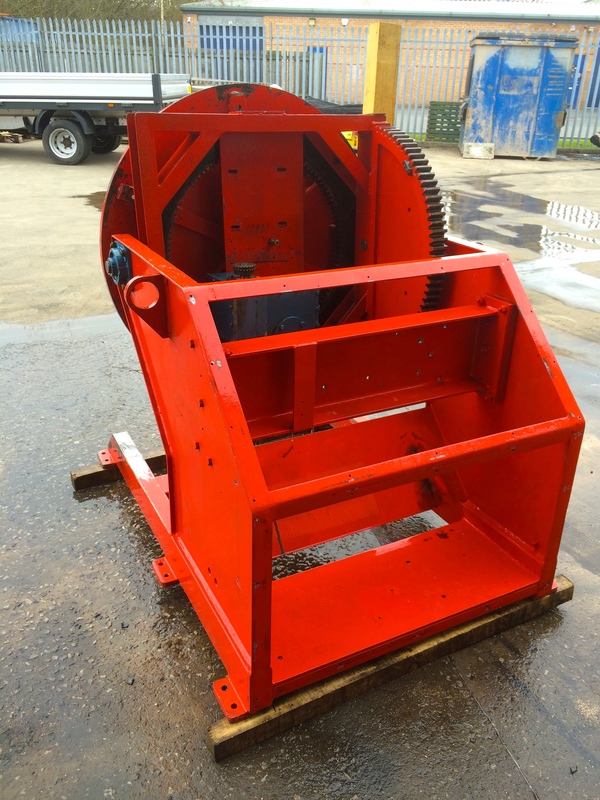 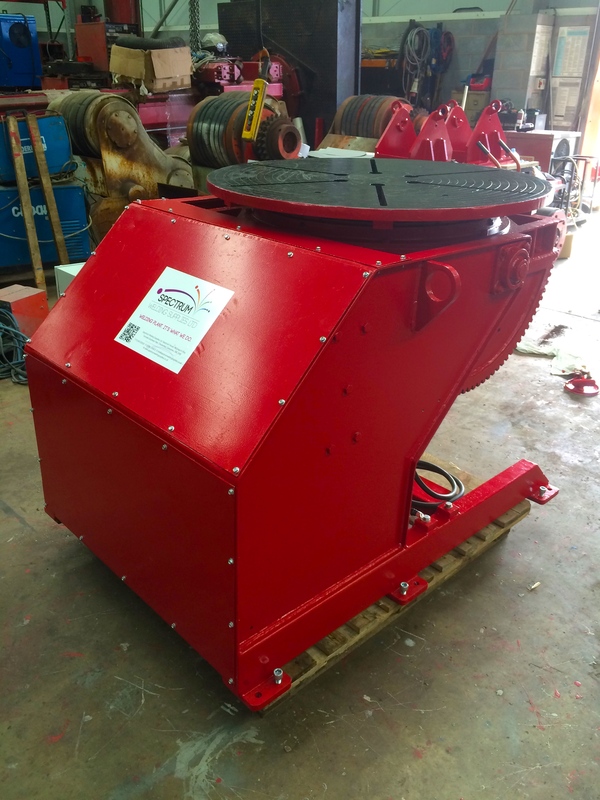 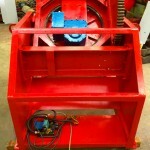 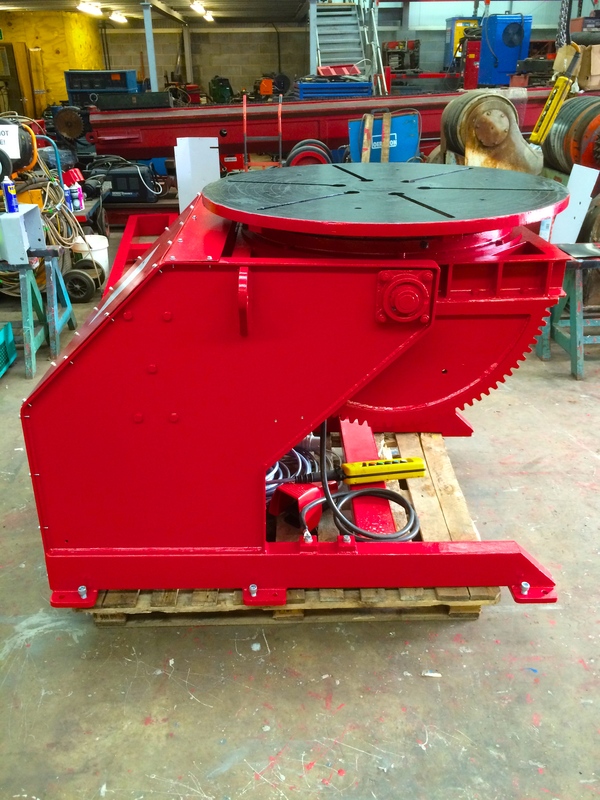 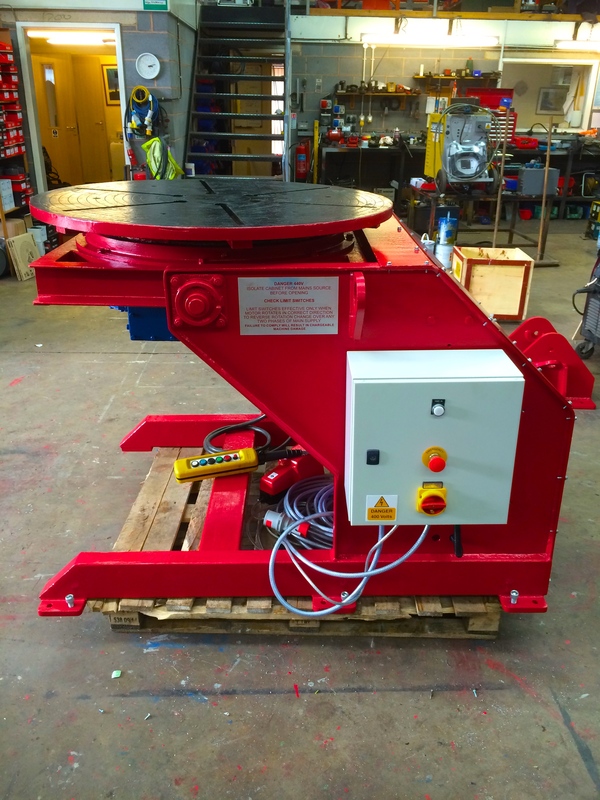 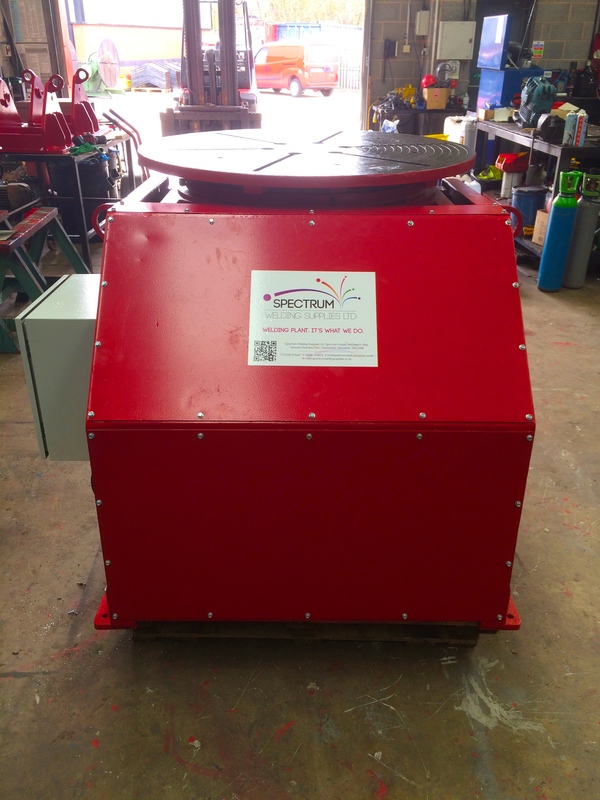 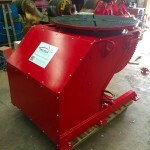 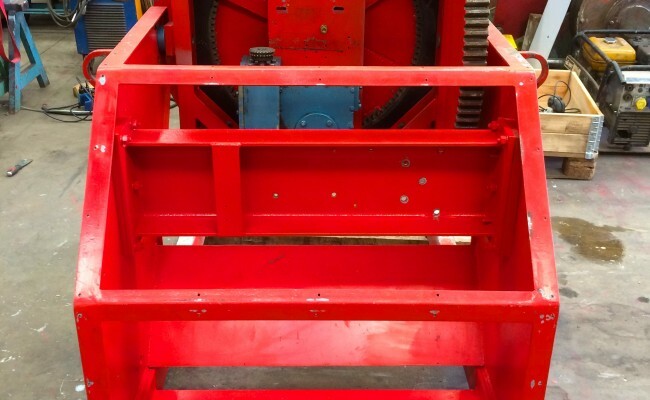 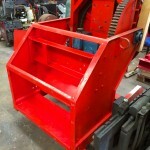 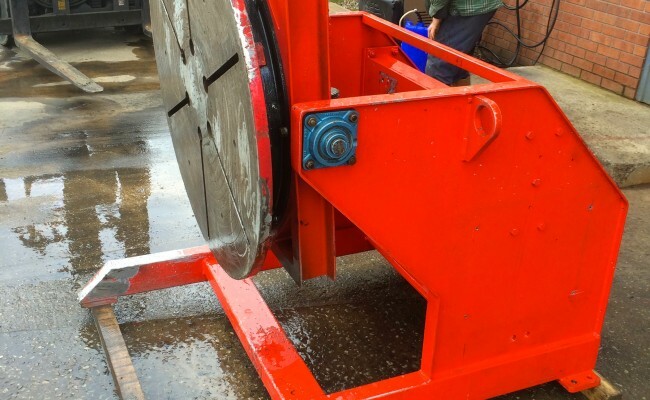 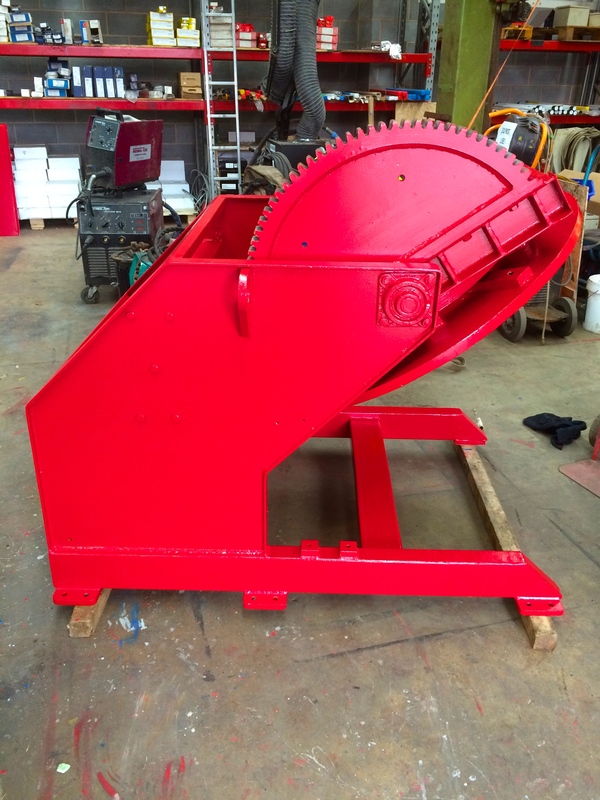 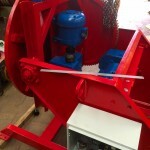 This 2 tonne welding positioner has been fully stripped, all gear boxes and motors unbolted, opened up and serviced, greased with fresh oil lubricant, sanded down, re-painted, completely rewired and with a brand new control panel. 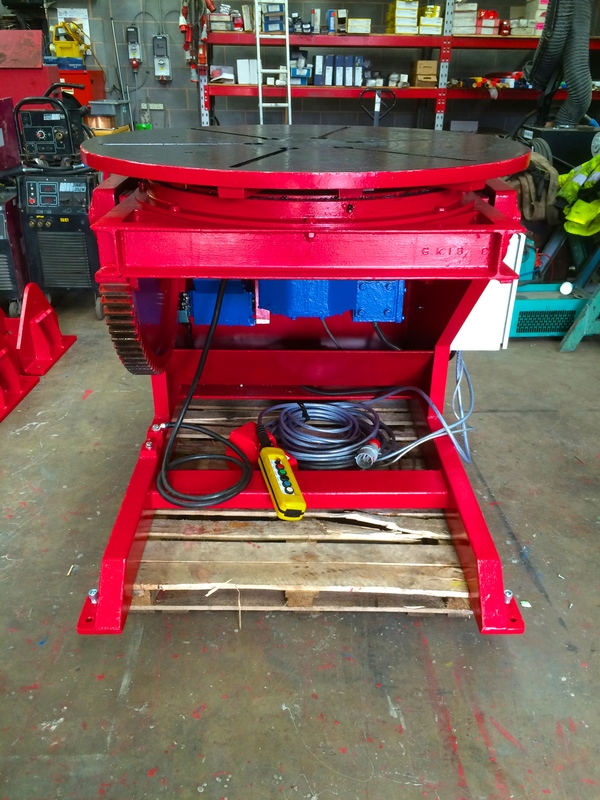 This machine is an immaculate piece of equipment after it's rebuilding, and is nearly half the price of buying a brand new equivalent model. 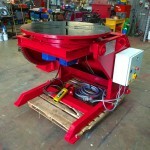 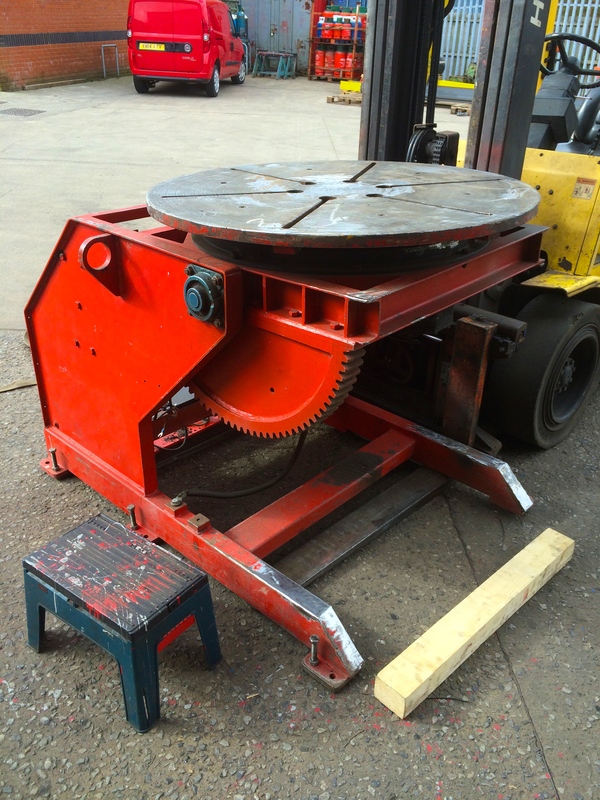 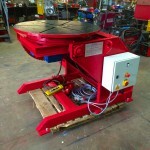 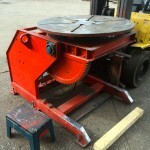 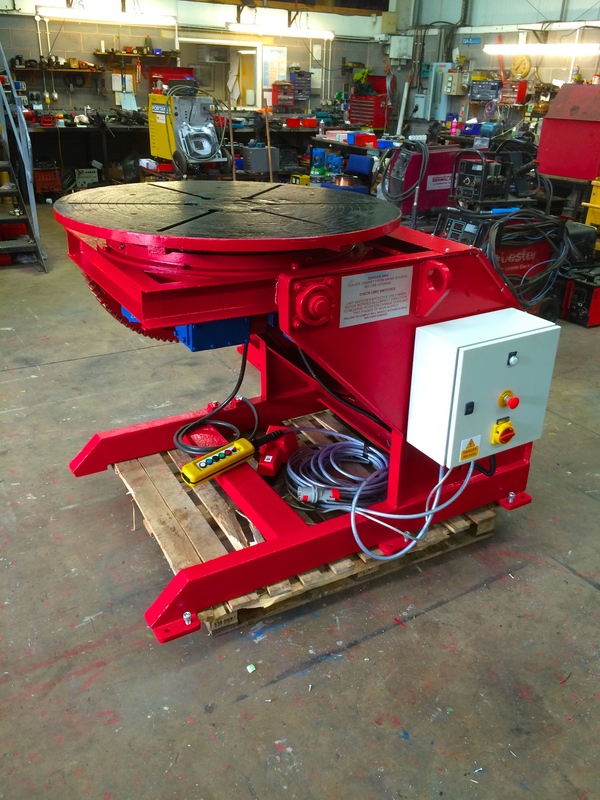 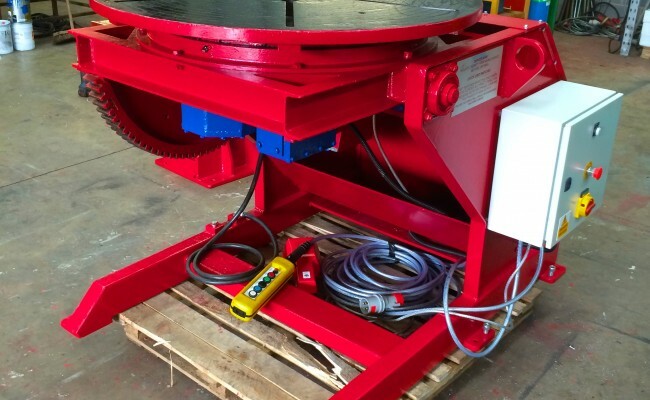 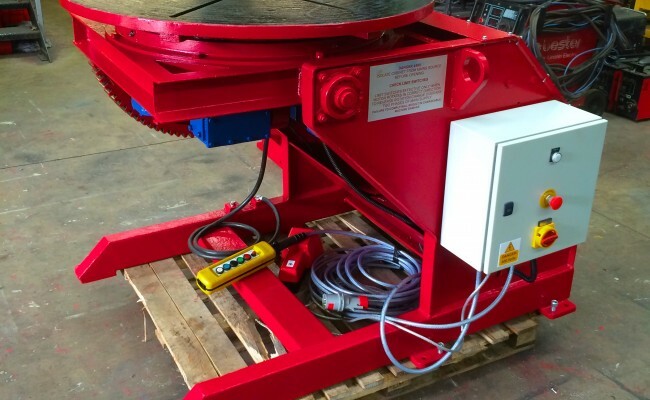 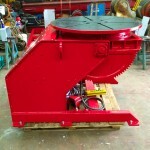 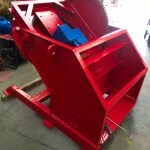 It's compact yet heavy duty design makes this machine an ideal addition to an engineering shop, whereby you require a load capacity capable of turning a 1000kg even weight on a tilted 90° table up, up to 1000mm away. 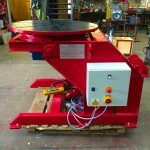 It also has a great feature which is that it has an especially thick turntable. 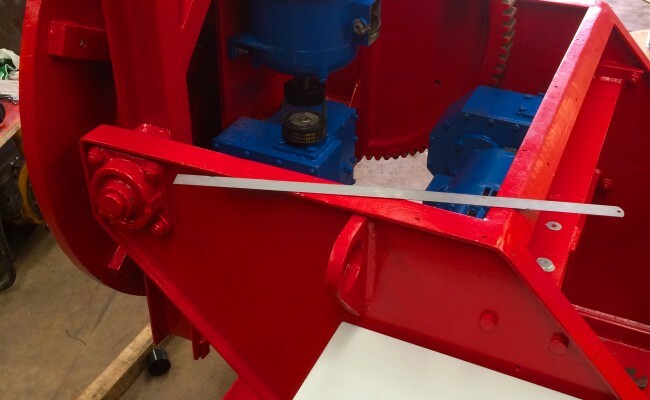 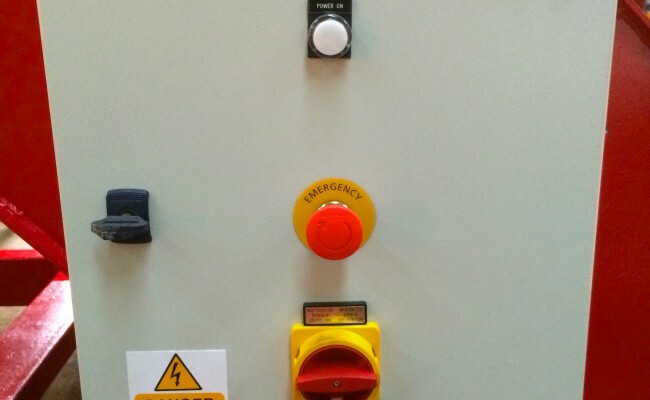 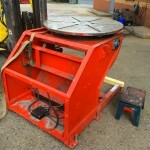 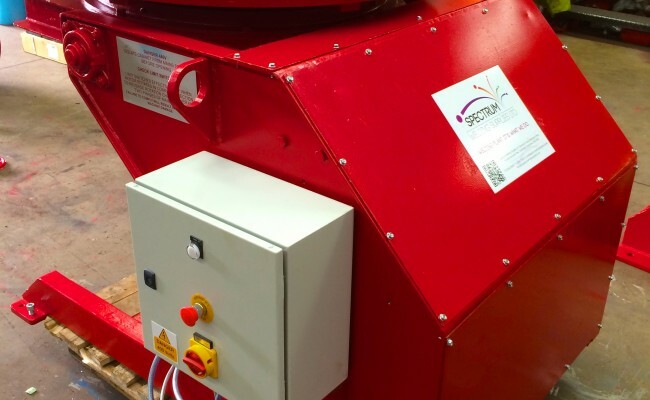 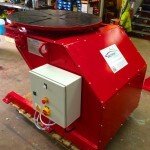 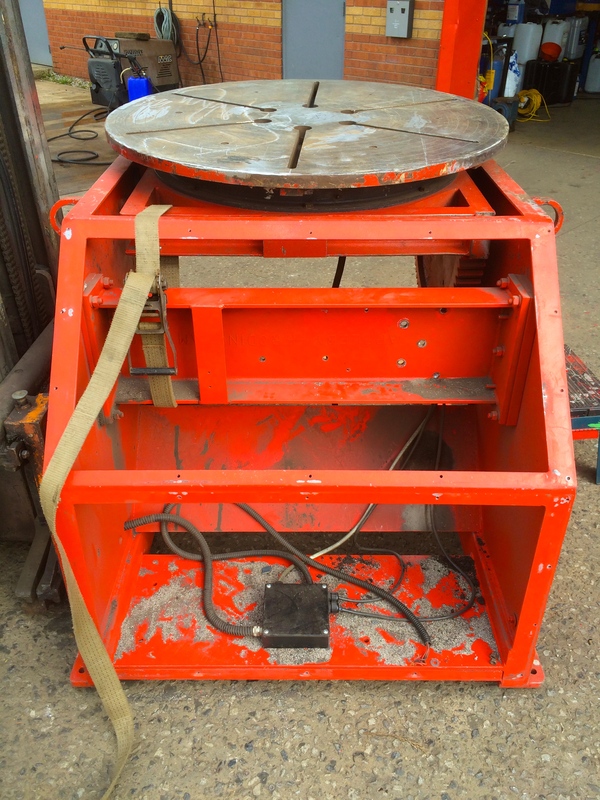 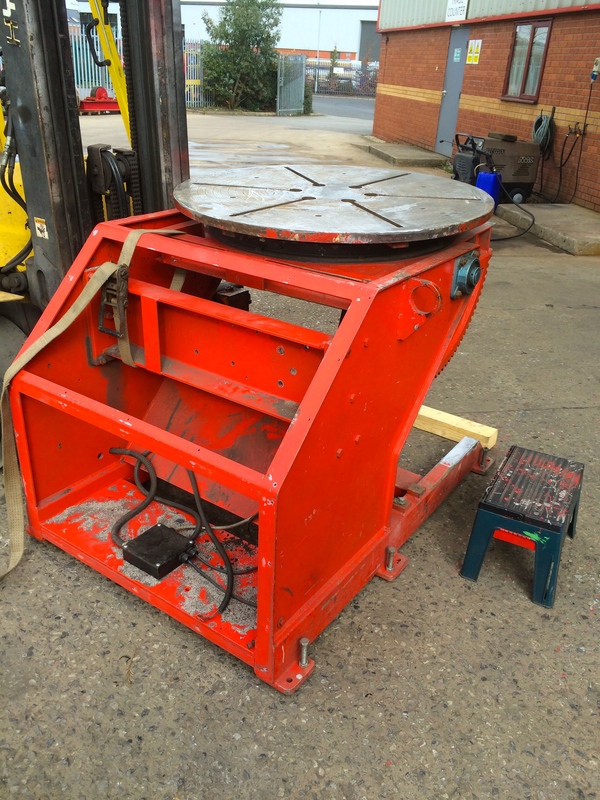 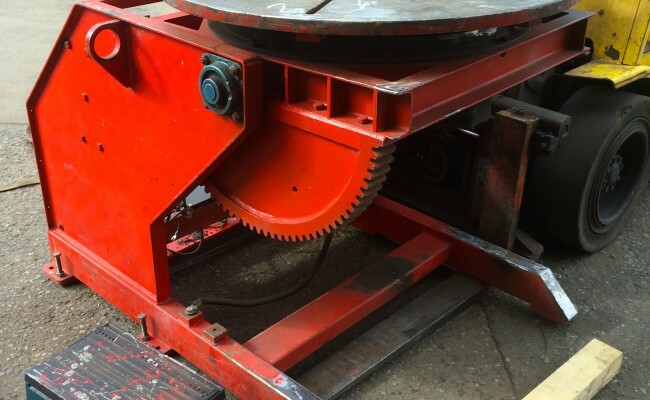 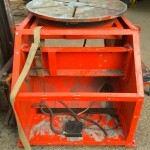 This is why a British Aerospace company choose to hire this machine from us, as they had a pre-heating procedure and couldn't risk the table from warping into a dish. 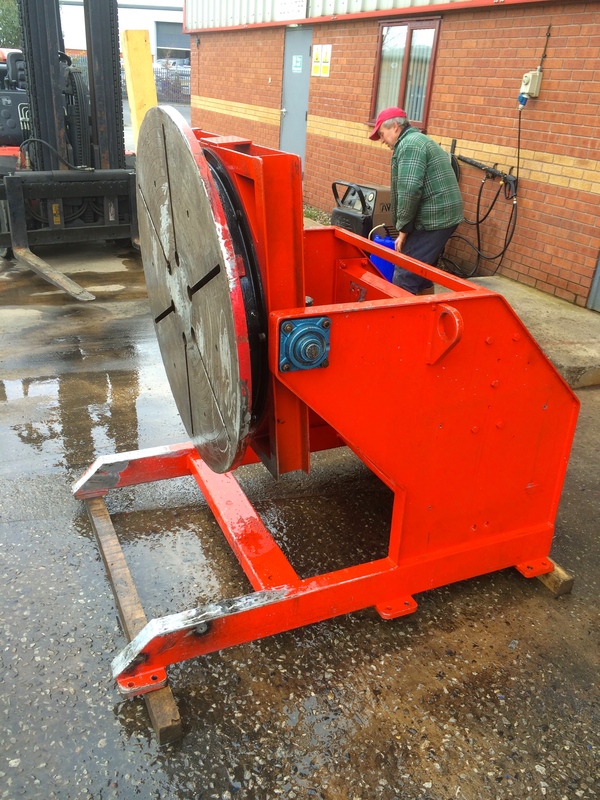 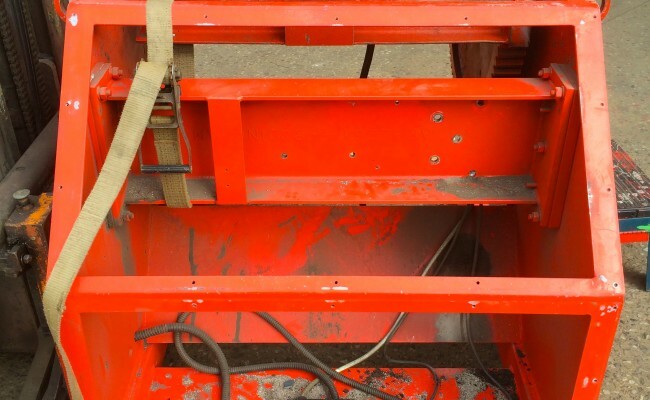 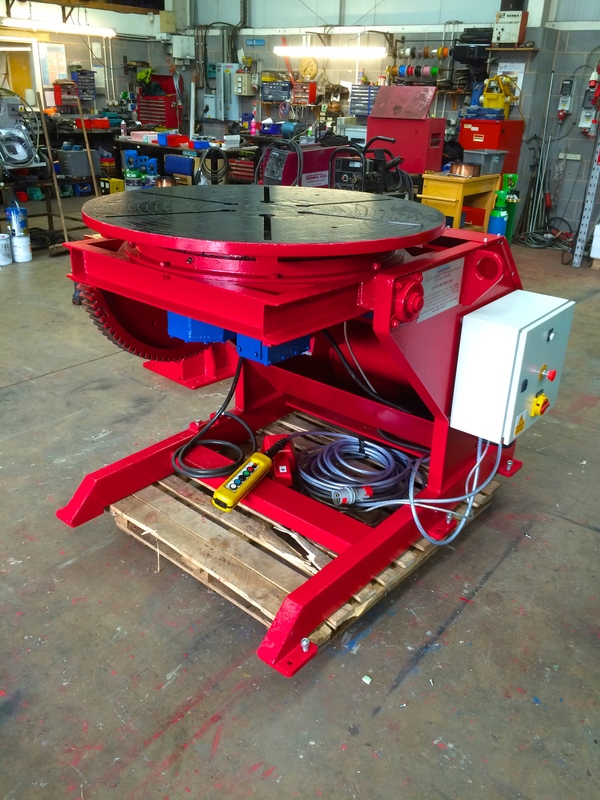 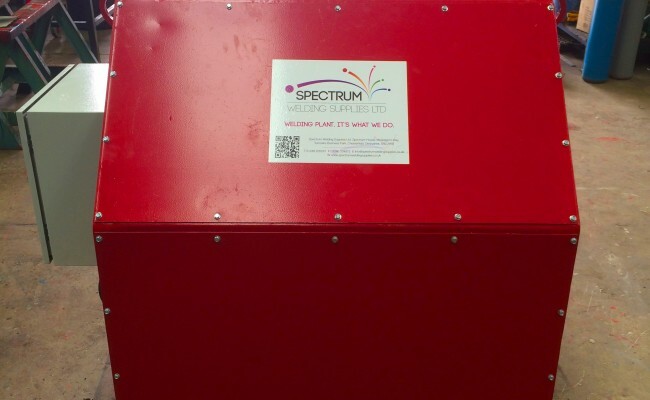 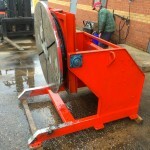 This machine seen here in the photos is currently in stock (stock check December 3rd 2015), but if it was on hire we typically have multiple equivalent machinery at hand ready to go so that we can supply and meet your welding job requirements.